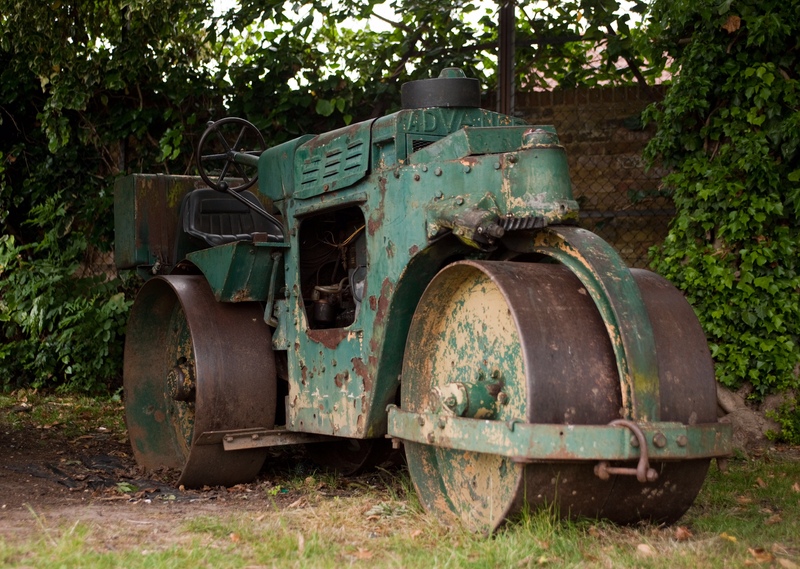 Since 1863 Esher Cricket Club has been at the centre of the community. It’s a thriving club for adult & young cricketers to play cricket, be coached & develop their skills; our goal is to attract and inspire existing and potential cricketers, both adults and young people to cricket & widen the game’s appeal by creating a fun & safe environment and ensuring opportunities are open and accessible to all. At Esher Cricket Club you can play competitive or ‘social’ cricket. There is an extensive league, cup, and friendly fixture list so whatever your level or cricketing ambition, Esher CC is a terrific club to be a member of, both on and off the field! The Club has achieved Clubmark accreditation from the ECB. 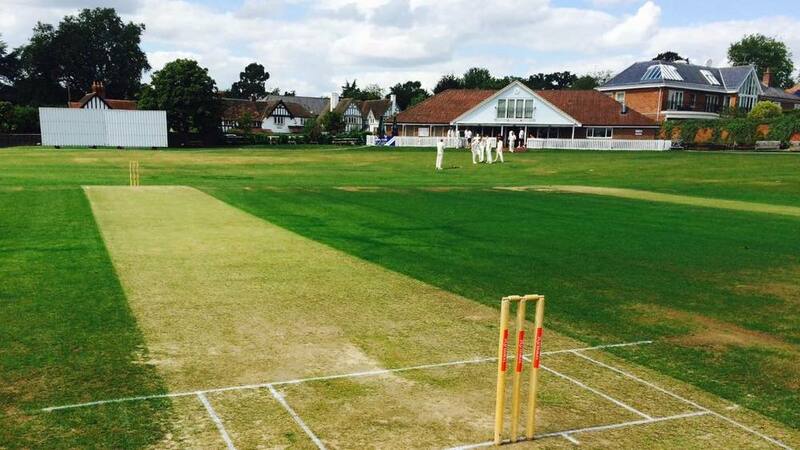 Esher Cricket Club is a thriving club with its main grounds on the edge of Esher in Surrey. The Club offers top class facilities for players, officials and spectators of all ages, and is particularly renowned for it’s strong and extensive Youth Cricket programme. Esher CC field three Saturday teams competing in the Rymans Surrey Championship. Besides an Academy XI play on Saturday afternoons and a Development XI on Sunday afternoons during July and August to help the development of cricketers in the U13 to U19 age groups. 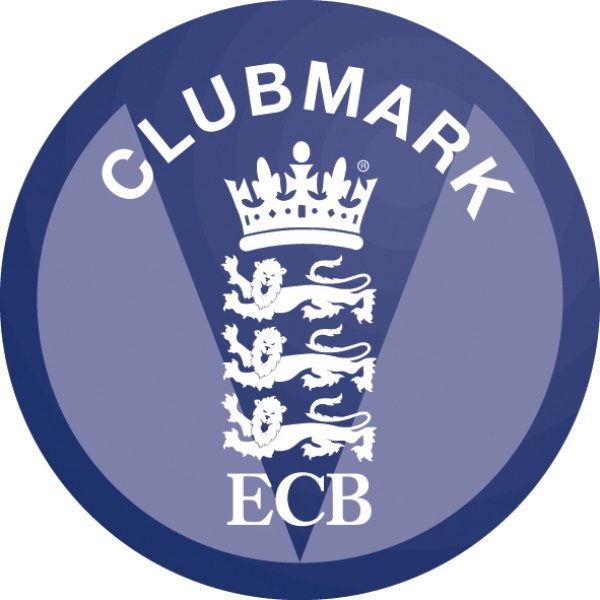 Esher Cricket Club is proud to continue being an ECB Clubmark Accredited Club. ECB Clubmark shows that a club is well run and provides the right environment for its members. Clubmark accreditation also means your club is recognised as a safe, rewarding and fulfilling place for participants of all ages, as well as assuring parents and carers that they are choosing the right option for their young people. Welcome to Esher Cricket Club, established over 150 years ago. We are a friendly, sociable club with a huge focus on youth cricket, boys and girls from 5 to 19. Our young cricketers have the opportunity for an almost year-round programme, winter nets, Easter and other holiday coaching and fixtures, a full summer of coaching and lots of matches for all members. Our 3 adult league teams play in the Surrey Championship. In the Summer, we also have a fourth and occasional fifth eleven driven by father and son combinations. There is absolutely no reason why that could not be mother and daughter! We welcome cricket lovers of all ages and abilities from youngsters to players to social members and resident members. I encourage you to try us out. Please come and visit New Road or get in touch by email or phone.